Hall Of Fame - Cardi B! It's week 9 of hall of fame and it's all about Cardi B! Belcalis Marlenis Almanzar, famously known as Cardi B, has been topping the charts for the past year! Born in New York City, the rapper rose to fame as she showed her stripper career on social media! Her Vine and Instagram quickly grew and she gained a following. She starred on VH1 reality show "Love & Hip Hop: New York" where she began her music career and dropped two mixtapes! Cardi B's single "Bodak Yellow" made the singer the second female artist behind Lauryn Hill to top the chart with a solo output! She has also earned three number one singles in the Billboard Hot 100. Collaborations such as "I Like It" and "Girls Like You" have made her the first female rapper to sustain multiple number one singles on the charts! 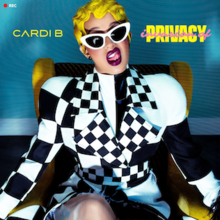 Cardi B dropped her debut album "Invasian of Privacy" this year, in which the first two songs topped the Billboard top 200, and broke streaming records. The singer turned to stripping at the age of 19 after being fired from her first job in a supermarket. Her ex-boss then had told her to get into the stripping business as it pays well. During this time Cardi B was in a abusive relationship and wanted to escape the domestic violence and poverty, so she took up his recommendation. The stripping career saved her from a lot and the star was extremely grateful that she went down that route as it gave her a new spring of life. 1. The star has been nominated for two Grammys! 2. She has no filter when it comes to speaking and is proud of it! 3. Cardi is married to fellow rapper "Offset"
4. 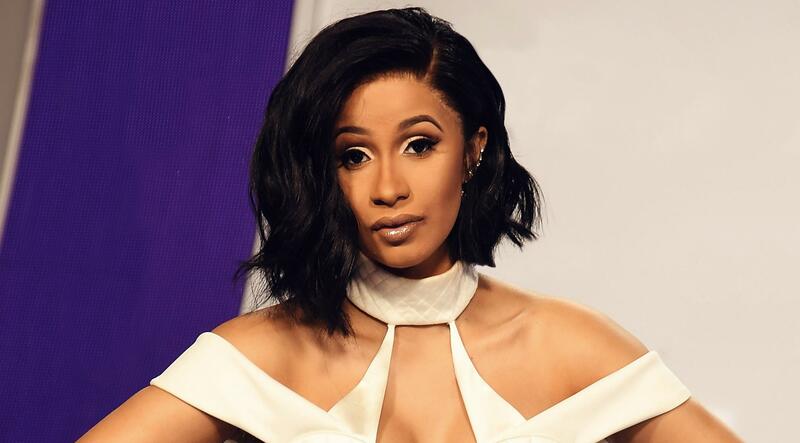 Together the rappers had a daughter in August, Kulture Kiari Cephus, making Cardi still new to mom life, and she is killing it! 5. 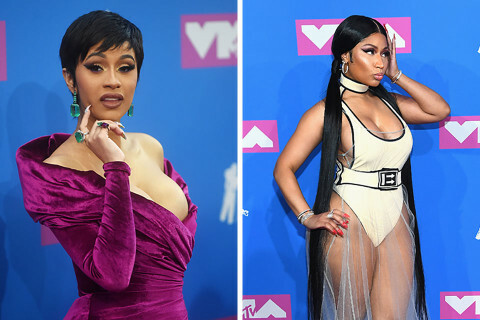 There is some bad blood between Nicki Minaj and Cardi B, and it's far from over! It's group week next week! Who would you like to see?